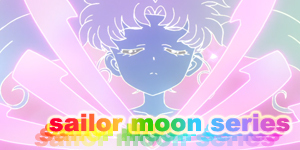 I always seem to forget how quickly everything happens in Pretty Guardian Sailormoon. Not only are the four Sailor Soldiers together, we've been introduced to Queen Beryl, Jaedite, Nephrite and at the end of Act 6, Zoicite. 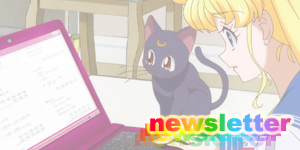 The plot progresses even more with this Act as Zoicite prepares to make his move, Mokoto meets Motoki and Mamoru finds out that Usagi is Sailormoon! I love the opening of this episode. It starts mid battle with Sailormoon fighting solo against a Youma. Lots of kicks and attacks but the Youma manages to get the upper hand and fires a barrage of missiles at her. Tuxedo Mask intercepts them and saves Sailormoon, (sporting a brand new mask with a cool blue jewel in the forehead) and reminds me that Tuxedo Mask hasn't really been featured for the last few episodes that much. After they defeat the Youma, Tux, as usual, runs away. 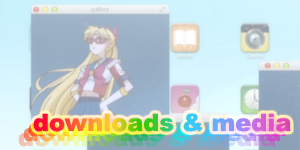 Sailormoon decides to chase after him for a change but is stopped by Sailor V who warns Sailormoon to stay away from him. In the Dark Kingdom Jaedite and Nephrite are playing alpha male and Zoicite is seen playing the piano and suspects that Sailor V may in fact be the Moon Princess. Back in Tokyo, Usagi heads over to the Crowne Karaoke House wondering if she should tell the girls that V said Tux was a baddie. As she enters, she is shocked that Motoki (who tells us his name for the first time in this episode) is holding a tuxedo jacket with a rip in it, the same as Tuxedo Mask was wearing in the previous fight scene. She naturally draws the conclusion that he is Tuxedo Mask and decides to flirt by giving him turtle food. 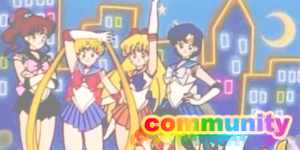 Motoki is overjoyed and invites Usagi and her friends to come to an amusement park as a kind of tripple date. To Usagi's suprise, Mamoru has also been invited and to Rei's horror, so has a tutle obsessed boy who she get's paired up with. Usagi, after some changing around with Mokoto is paired with Motoki and Mokoto with Mamoru (that's a lot of "m" names!). They go on every ride imaginable and even a romantic rowboat ride. It's not until they enter a mirror maze that things get interesting. 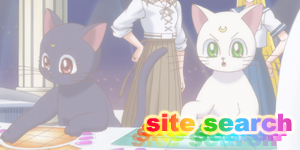 Motoki and Usagi get's seperated, as do Mokoto and Mamoru. Mamoru and Usagi find each other and Mamoru announces that Motoki get's claustrophobic and that they should go look for him. Mokoto meanwhile has found him and taken him outside to look after him. Rei, who has been outside with the turtle boy the whole time senses a Youma so she goes to investigate. While she is gone, the Youma possesses the turtle boy who speeds up to Rei before she has a chance to transform and drains her of her energy! In a weakened state, she calls Usagi and Motoko and informs them of the situation. 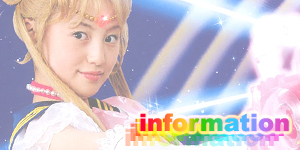 Usagi, who thought that she had lost Mamoru in the maze transforms into Sailormoon. Mamoru though, is just around the corner and due to the mirrors sees Usagi's transformation! They all gather outside and defeat the Youma. Jaedite shows up and tries to take the energy with him, but Sailormoon uses her Tiara Boomerang to free it all. Jaedite get's angry and blasts them with a purple fireball. Tuxedo Mask blocks the Sailor Soldiers from it but hurts his hand in the process. 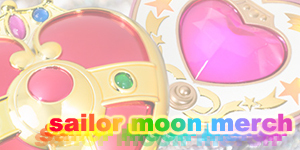 Sailormoon bandages his hand with a hankerchief and Sailor V appears again to tell Sailormoon to stay away from him. 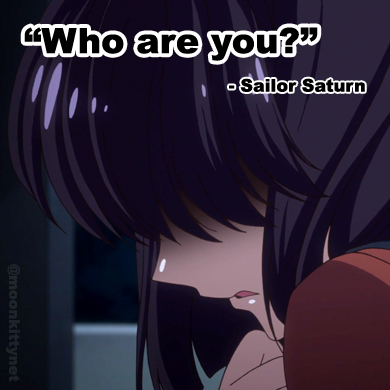 Sailormoon replies that she can't and that somehow she feels something for him. Sailor V mentions that perhaps fate can't be stopped. Rei and Mokoto have a rather vocal disagreement on the importance of "love", setting the mood for the next act. Something rather cool happened in this episode, Tuxedo Mask got a new mask! 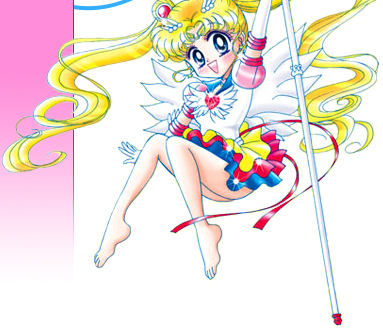 Gone is the bland white one seen in the first six episodes of Pretty Guardian Sailor Moon. 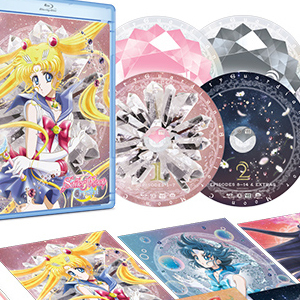 Say hello to the new silver one with a cool blue gem at it's centre similar to the gems the Sailor Soldiers have on their tiaras! Tuxedo Mask is the Soldier (though not a "Sailor" Soldier) of the planet Earth so having a similar headpiece makes a lot of sense. What brought this change on? Well in this episode he discovered Sailor Moon's secret identity. Could this have triggered a soldier awakening?